The time when every vessel going to sea made use of three-strand rope has gone. Still, splicing that type of rope and cord is relatively straightforward. Nowadays the most common type of rope used on board yachts, dinghies, motorboats, working boats, and ferries is braided rope. 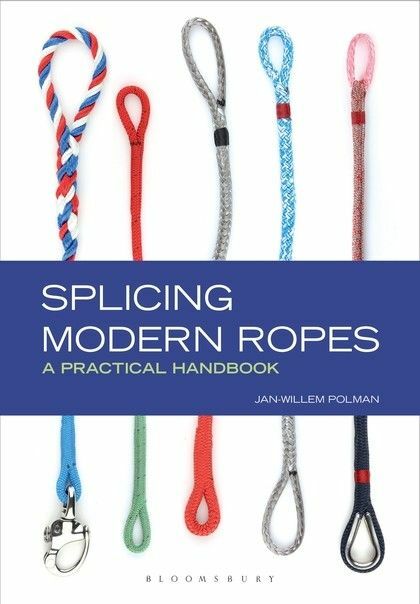 Few people have the knowledge to splice it, or even know where to start.Splicing Modern Ropes: A Practical Handbook is the first guide to developing this essential skill. It explains why splices are better--and stronger--than knots or shackles for joining or shortening rope, and how to go about it properly. With this skill, yachtsmen can customize their ropes, optimize their deck layout, taper their sheets for ease of handling, and splice an extra cover on their ropes to give better grip, avoid chafe, and make them last longer. 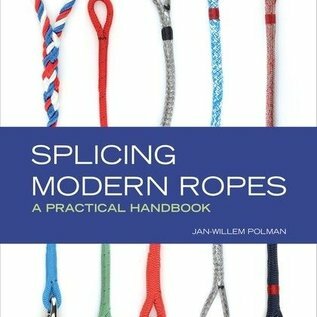 Using clear, step-by-step photography and detailed instructions, this book will guide readers through all of the stages required to make strong, reliable splices.